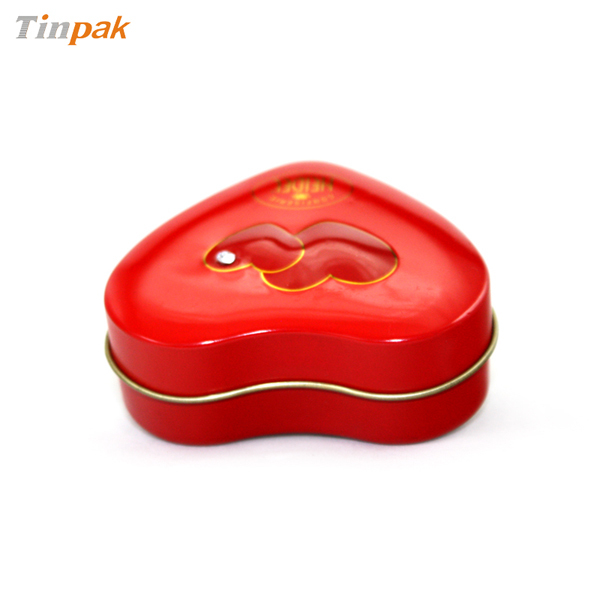 Heart is the sybol of love and heart tin box is a good choice for chocolatiers to use for Valentines and Mother's day gifts. 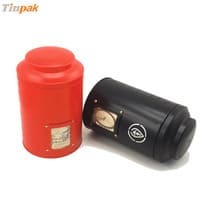 Tinpak makes millions of heart tin boxes and some of them have crystal fake diamonds glued in the cavity of the heart tin box lid. 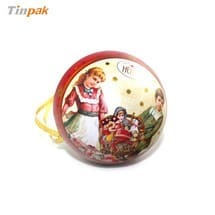 People knows diamonds is another symbol of love. 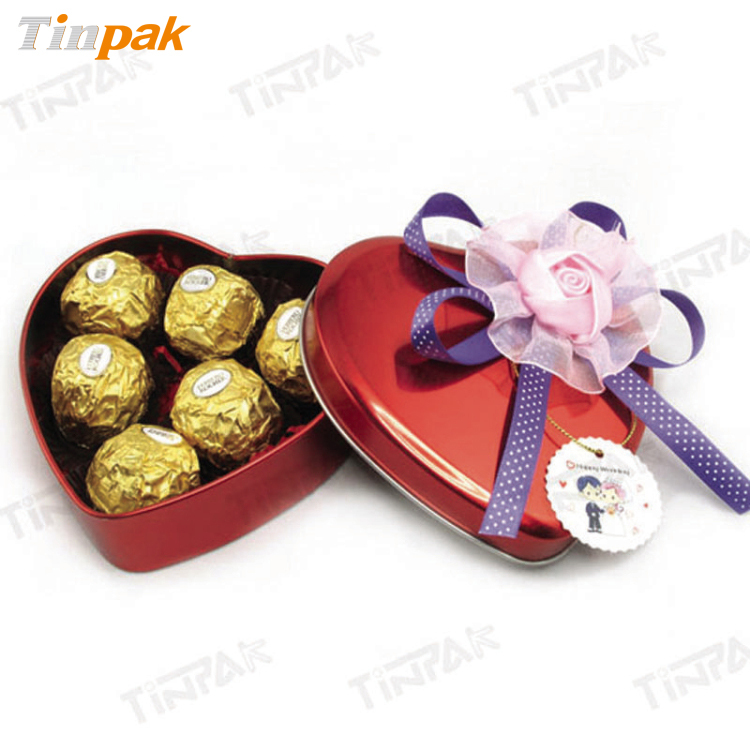 With the crystal diamonds in the lid as decoration, the heart tin boxes are widely welcome by end users and the crystal diamonds glitters under the shine which brings sparkling effect to the lovers and beloved ones. 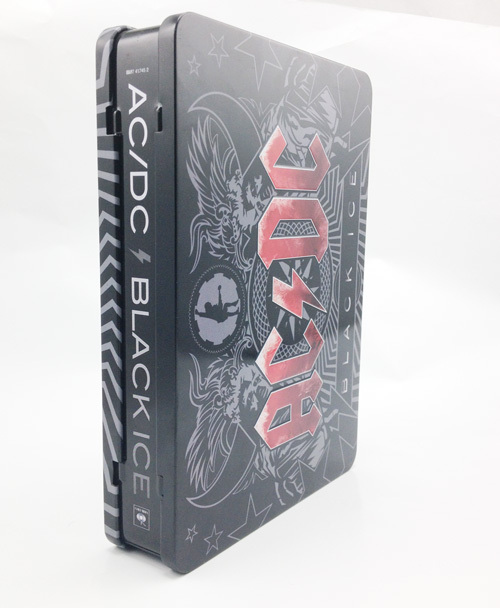 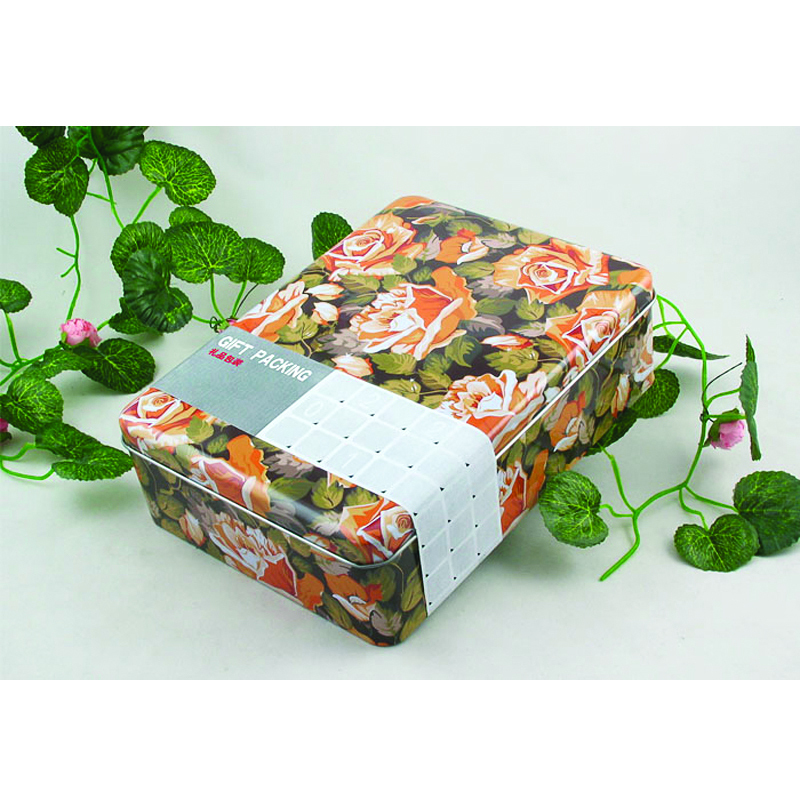 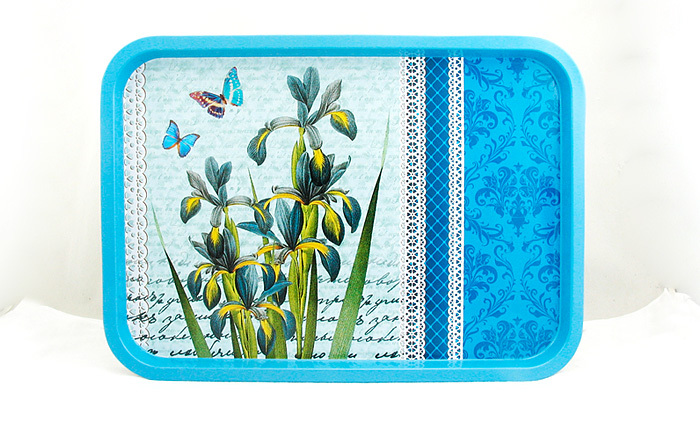 Contact Tinpak for more good choice of Valentine tin boxes at inquiry@tinpak.com. 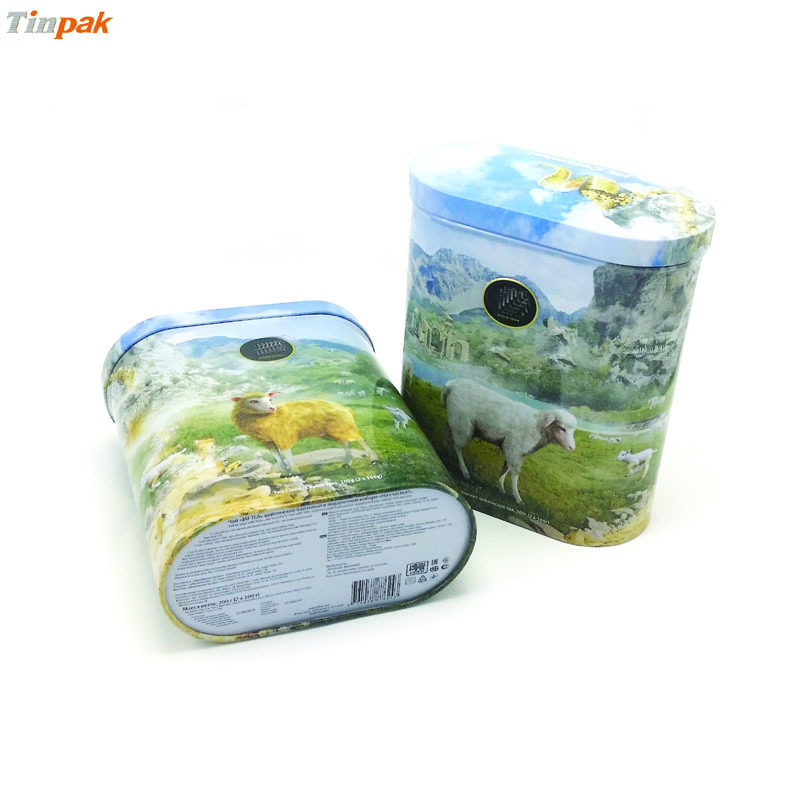 Previous page：Ceylon Tin Buyer visited Tinpak factoryNext page： how to avoid the tin boxes beinig scratched? 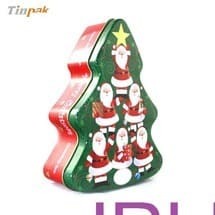 Information about "Heart Tin "